When I think of Liz and Bob, so many wonderful traits and qualities come rushing to mind. 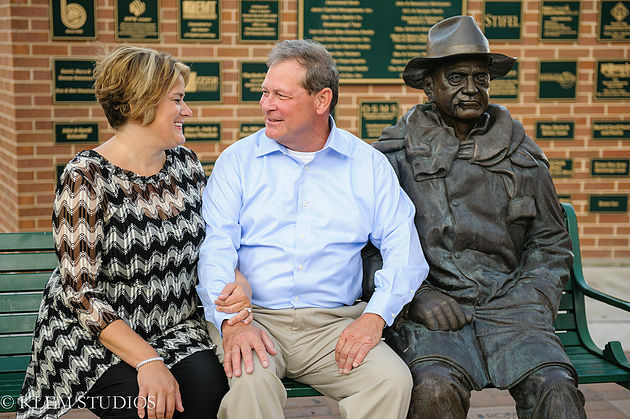 Their zest for life, their love of Green Bay and the Packers, their laughter and honesty, and how important their family is to them. My first encounter with this amazing couple was at St. Brendan's Inn. Liz was back home in Minnesota, but Bob was bellied up to the bar at St. Brendan's (Liz and Bob are beloved regulars at the establishment). My dad and I were debating the pros and cons of purchasing a house, and Bob overheard and stepped in with some tips on the topic. Bob, a now retired accountant, had some great advice, which I took to heart when purchasing my home! Our conversation with Bob didn't end there, however. I was immediately drawn to Bob's personality as he talked about growing up in Green Bay, his work in Minnesota, and his beloved fiancé, Liz. We shared a few beers, I left him my business card, and we all went our separate ways. I was delighted when Liz reached out to me a few weeks later and wanted to meet and talk about wedding photography. After only a few moments with Liz, I could see why Bob fell in love with her, and I knew we were all going to get along fantastically. 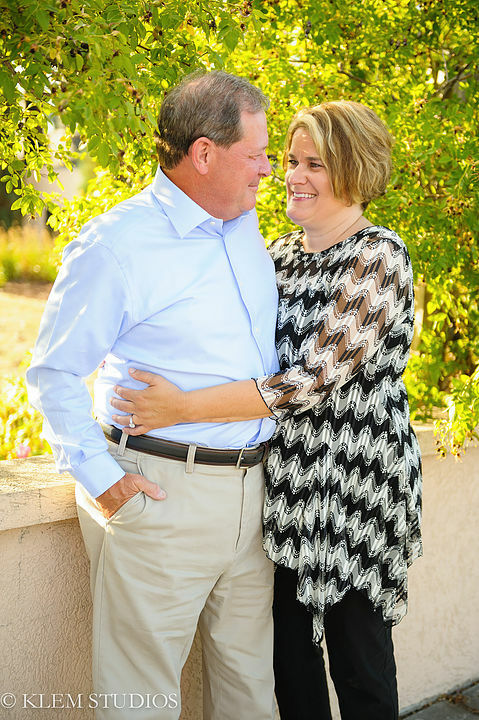 Liz and Bob are constantly laughing and brightening the day of those around them. They don't take themselves too seriously, a trait that I think is severely underrated these days. They stay true to their beliefs, they have a clear vision of their wedding day and future together, and they're die-hard Titletown and Packers' fans. What more could you want from wedding clients and friends? We took advantage of one of their visits to Green Bay and had ourselves a lovely engagement session. Of course, we started at St. Brendan's for some libations and relief from the August heat. We strolled outside and headed down the Downtown Boardwalk near Hagemeister Park. We chatted about life in Green Bay, upcoming wedding plans, anything that came to mind, really. Their wedding is going to be an intimate affair, and I'm so honored to be along for the ride. 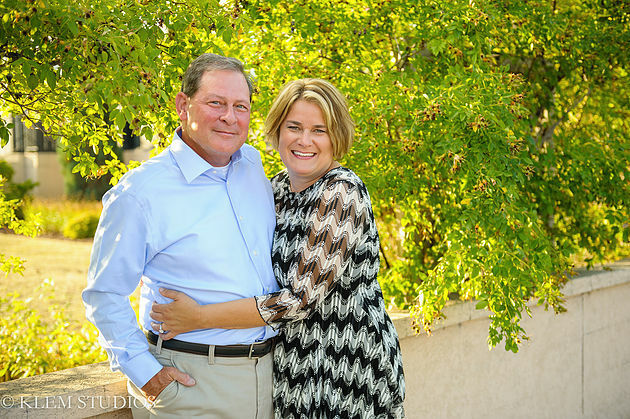 After sharing this incredible engagement session, I can't wait to see what their wedding day has in store. T-minus one month!